Pastor Gary Walton was born in Colorado, but spent many years growing up California. He and his wife Faith spent 24 years in Minnesota where all five of their children were born and raised. He received a Bachelor of Arts in Pastoral Studies from Northland Baptist Bible College and a Masters of Divinity degree from Central Baptist Theological Seminary. He spent 14 years as a pastor in Minnesota and 5 years working with Bibles International. After visiting Harvest Ministries in 2014, his eyes were opened to the many ministry opportunities available here and in August of 2018 was led by God to come back to Harvest permanently. Pastor Jared Baldwin is from North Kansas City, Missouri and served in the United States Air Force. In his time of service, he felt God leading him into ministry. He pursued higher education in response to this leading and obtained a Bachelor of Arts in Church Ministries from Northland Baptist Bible College, a Masters in Pastoral Studies from Heart of America Theological Seminary, and recently a Masters in Organizational Leadership from Maranatha Baptist University. 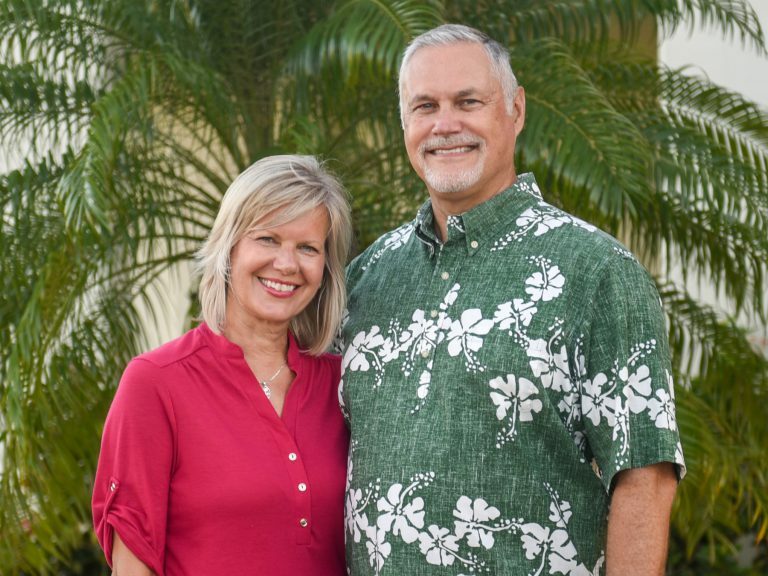 He knew of Guam and Harvest Ministries during his time in the USAF and prayed about joining the team here after one of his former professors, Mr. Marty Herron, became the senior pastor. 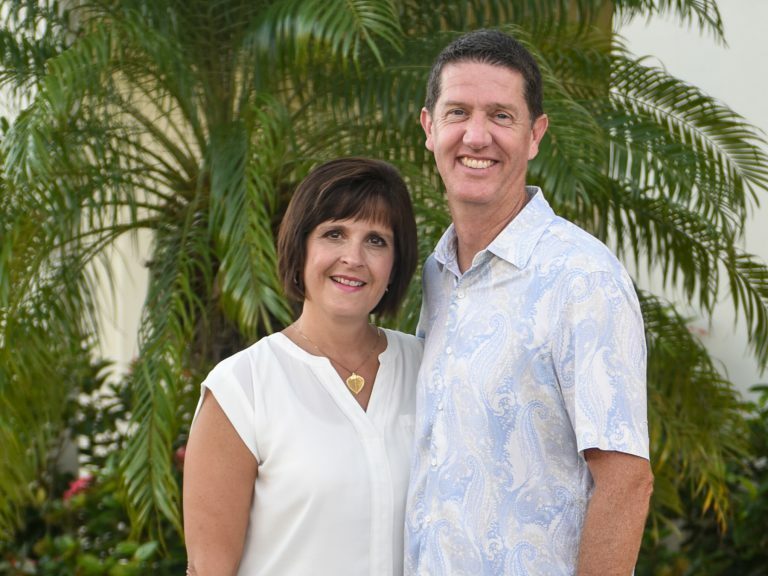 God allowed their family of five to move to Guam in 2002 where he continues to serve today as the Executive Pastor. He enjoys running, hiking, exploring, and being a soccer referee. Pastor Ken Keith was born in Pensacola, Florida and lived in California and Chicago. He received a Master’s Degree in Biblical Theology from Northland International University. During his time there, he helped with the Audio and Visual department for the school along with the Missions department. After Typhoon Pongsona devastated Guam, he came to help with the clean-up efforts. He enjoyed working with Harvest during this time and 18 months later, he and his family came out permanently. He and his wife, Samantha, have four kids. He loves catching up with Chicago sports in his free time. Pastor Larry Nagengast is from Davison, Michigan where he served as the School Administrator and Assistant Pastor at Faith Baptist Church for 36 Years. He also served as a pastor for First Baptist Church of Goodrich, Michigan. He has earned multiple degrees to aid in ministry, which include a Bachelor of Science in English Education, a Masters in Educational Administration and Supervision, and an Honorary Doctorate of Letters from Bob Jones University. He and his wife, Jackie, attended various events at Harvest Ministries as speakers from 2008 to 2018. 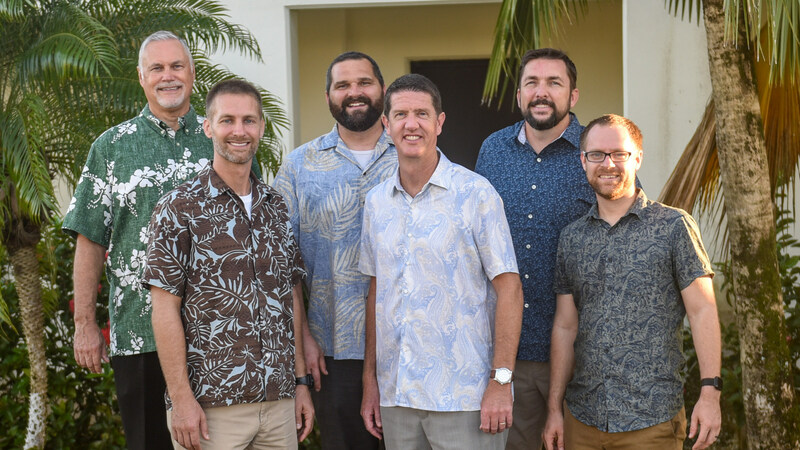 They prayed for a frontline mission ministry; and with the transition of leadership at Harvest, God brought them to Guam where he currently serves as the Academy Administrator. He enjoys reading and golf in his spare time. Bryan grew up in Waukesha, Wisconsin. He received a Bachelor of Arts in Bible from Maranatha Baptist University along with a Masters degree in English Bible from Maranatha Baptist Seminary. Before coming to Harvest Ministries, he helped start a campus ministry at the University of Milwaukee as well as helped with an ESL outreach there. 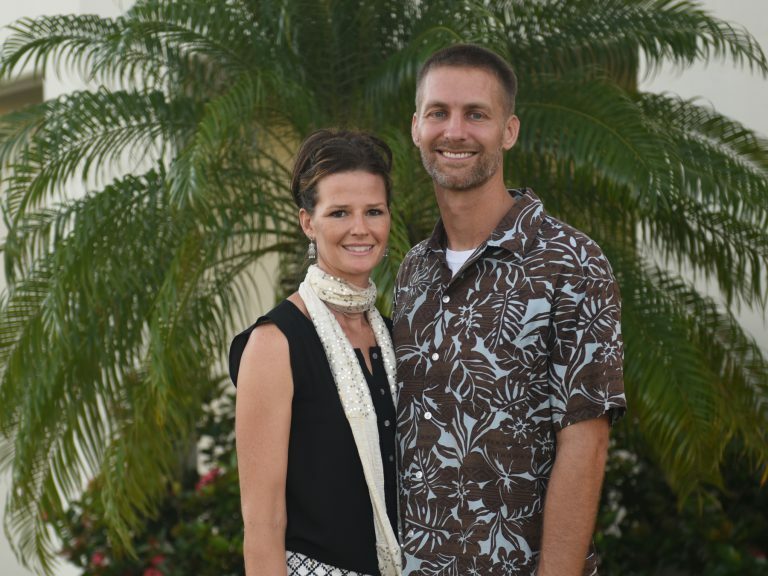 He knew of Harvest because of his youth pastor, John Zimmer, who now serves as a missionary to Palau. God opened the opportunity for him to be an intern in 2009 and was eventually ordained in 2016 at Harvest Baptist Church where he currently serves as the Pastor of Adult Education and Hospitality. He and his wife, Amy Lenartz, have four children and they love campfires, games, and watching Wisconsin sports. Aaron Englehardt is from Portland, Oregon and is a graduate of Northland Baptist Bible College. It was there he received a Bachelor of Arts in Biblical Studies. 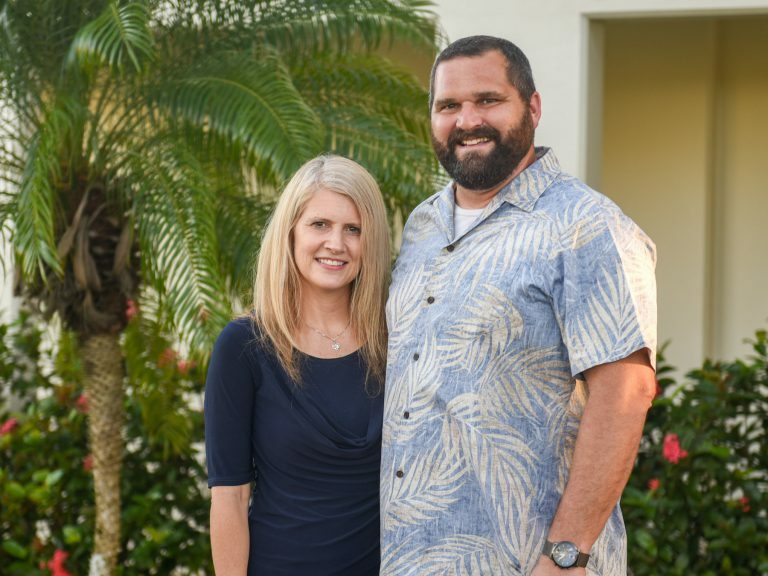 Before joining Harvest Ministries, he served in the Philippines with his family of five at Pacific Rim Missions International. 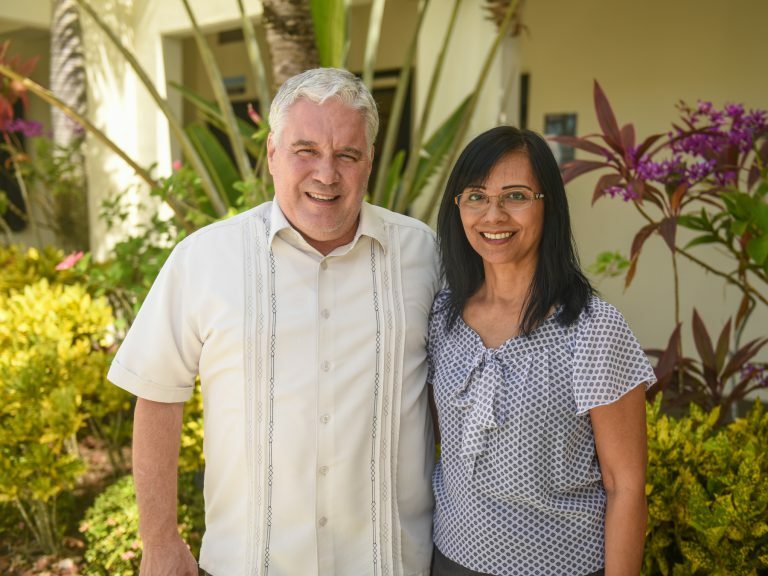 During a visit to Guam in 2014, he had the chance to speak with the leadership from Harvest Ministries about their strategic advantage to reach Micronesia and Asia with the Gospel. 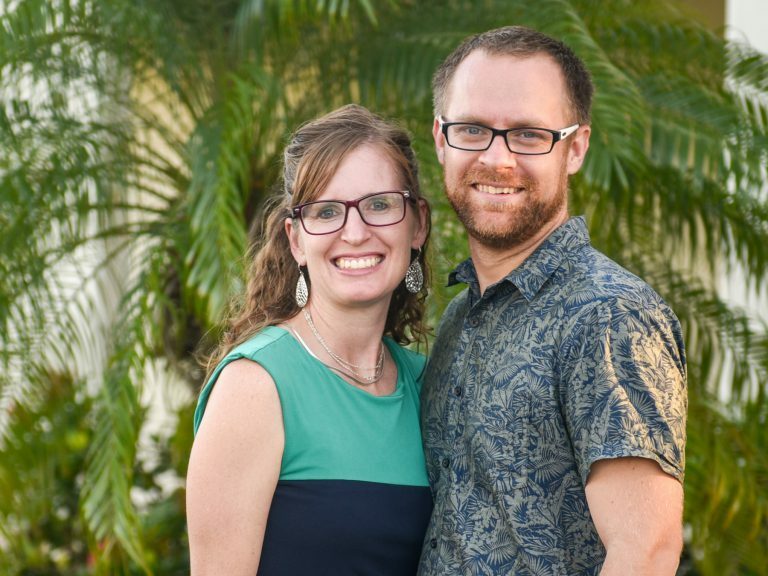 They joined Harvest in the summer of 2015 where Aaron currently serves as the Children’s Ministries Director. His favorite activity on Guam is surfing. Doctor Yoh Shirato was born and raised in Tokyo, Japan until the age of 15. 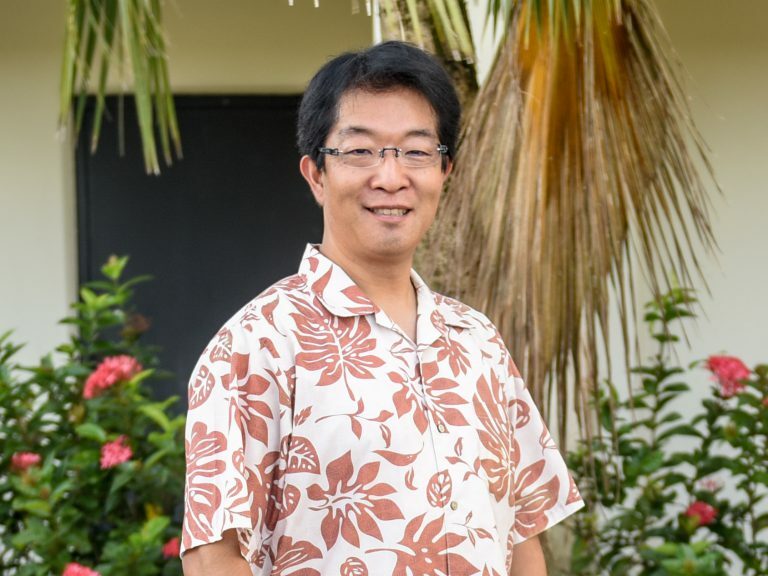 He moved to Guam and accepted Jesus Christ as his savior through the ministry of Harvest Christian Academy. After graduating, he pursued multiple degrees, which include a Masters of Divinity and a Doctorate in Theology from Bob Jones University and Seminary. He was able to gain ministry experience while pursuing his degrees. Afterwards he was an Assistant Pastor at Asian Baptist Community Church in Singapore, and a theology professor at their seminary school. When the school closed, he had the opportunity to move to harvest and help the institute become a college. He enjoys martial arts, spearfishing, and downhill skiing. Pastor Don Eckert is from Janesville, Wisconsin, but calls Guam home after being here for over 40 years. 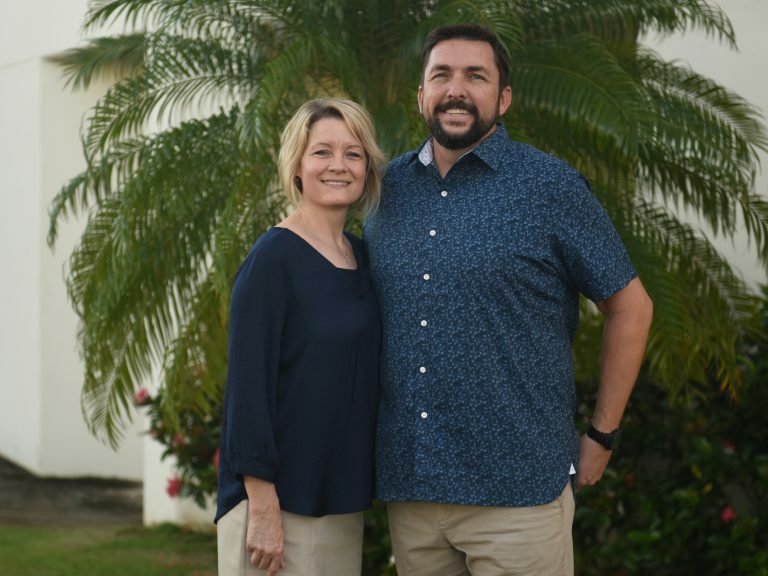 He served as a Deacon at Harvest Baptist Church for over 10 years, as well as a church planter in southern Guam where he has been the pastor of Guahan Baptist Church since 2011. God used Dr. Tim Watson to encourage him to pursue higher education. In 2010, he received a Bachelor of Arts in Pastoral Ministries from Harvest Baptist Bible College, and a Masters in Ministry from Northland International University in 2014. His wife Tessie was born and raised on Guam. They have two daughters and one son and seven grand kids. He is an avid reader, enjoys cooking, and creating island floral displays. Review our mission, purpose statement, and statement of faith. Chris Harper (Chairman), Chris Wolseley (Treasurer), Josh Taylor (Secretary), Bhong Canda, John Duenas, Andrew Dongon, James Lujan, Dale Philyaw, Greg Royston, and Uri Schallhorn. Our deacon alternates are Aaron Engelhardt, and Lawrence Nagengast.